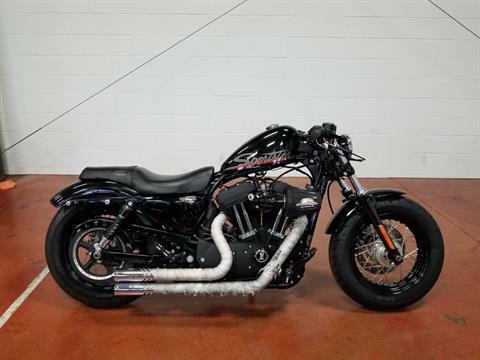 The 2011 Harley-Davidson® Sportster® Forty-Eight™ XL1200X is one of the garage custom motorcycles in the Harley Dark Custom™ line. 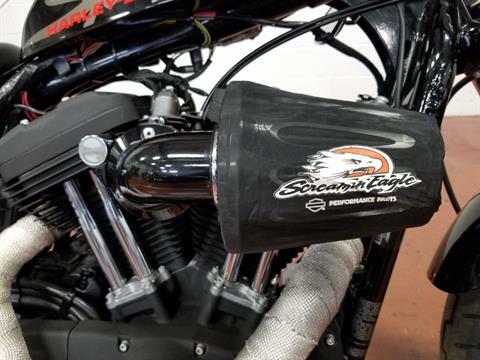 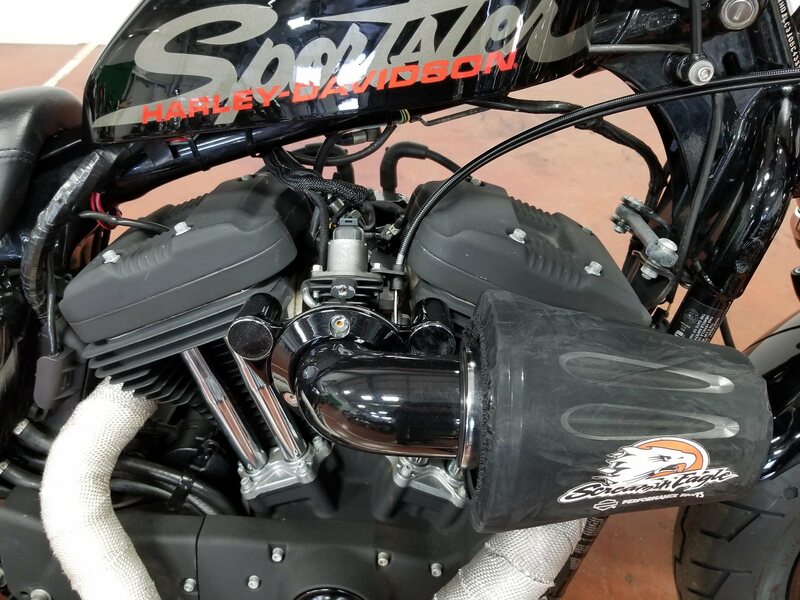 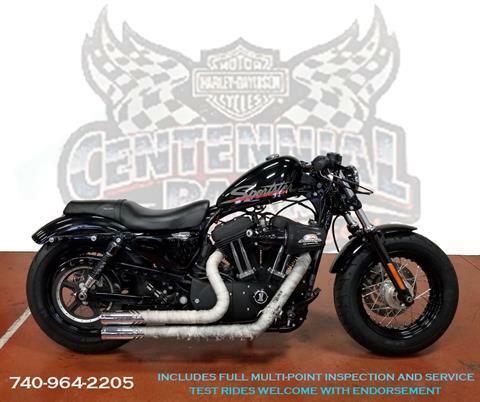 This bike cruises down the road with a 1,200 cc Evolution® engine – an engine with a true Harley-Davidson soul. 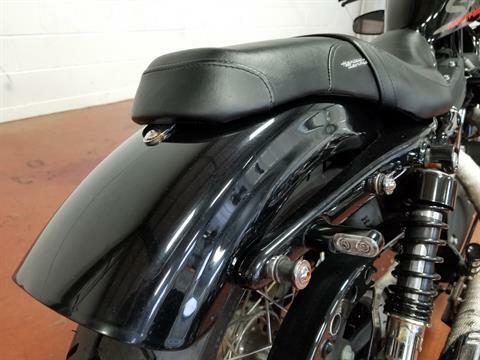 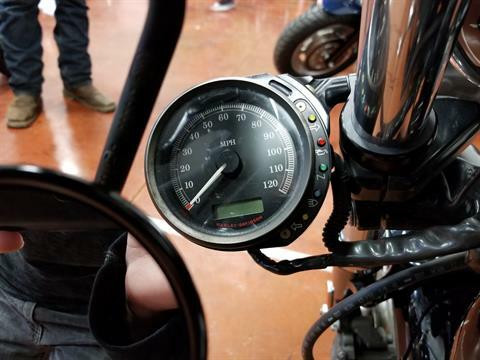 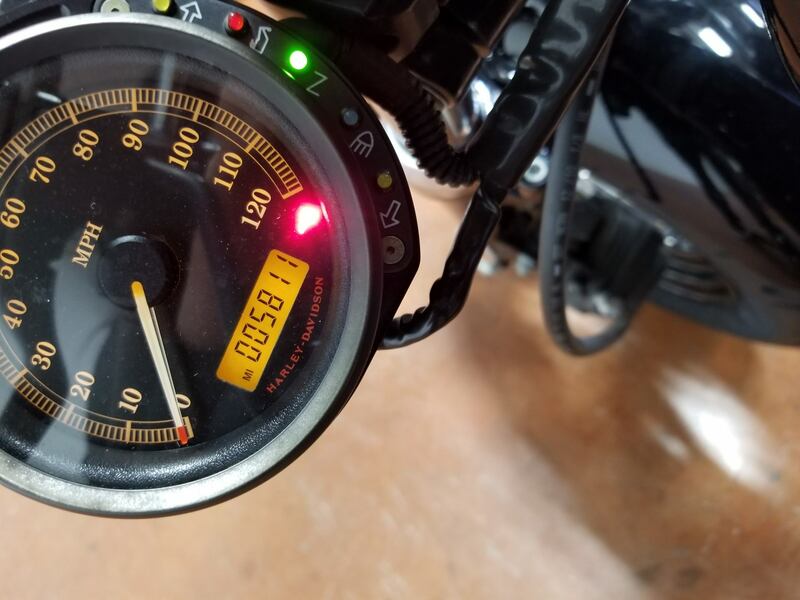 The Forty-Eight also has an authentic peanut tank which first appeared on Harley-Davidson back in 1948 (its name origin) and has been a defining Sportster feature ever since. The front end of the bike looks beefy with its fat MT90 tire. 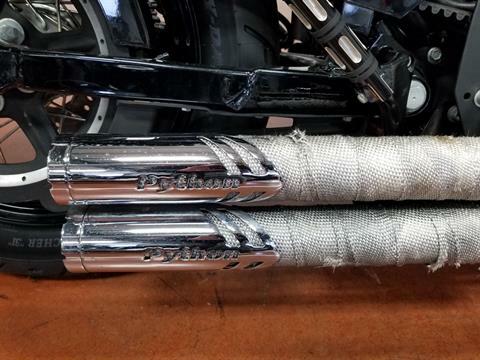 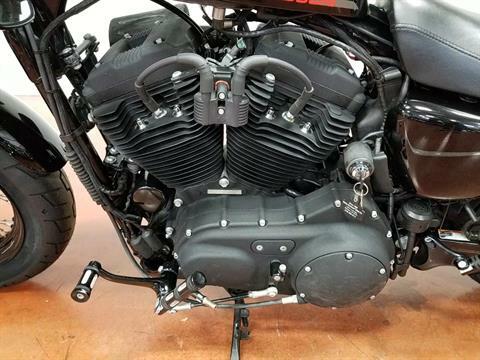 The Harley Sportster Forty-Eight look is enhanced with the lowered front and rear suspension. 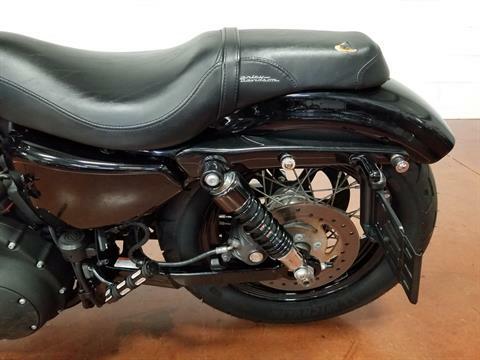 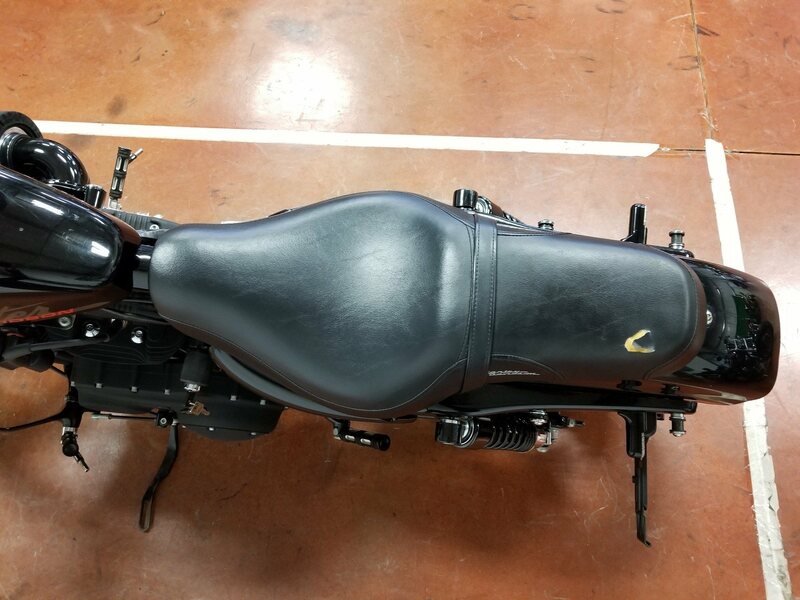 Add a low seat height, and you have a serious looking motorcycle with an approachable riding stance. 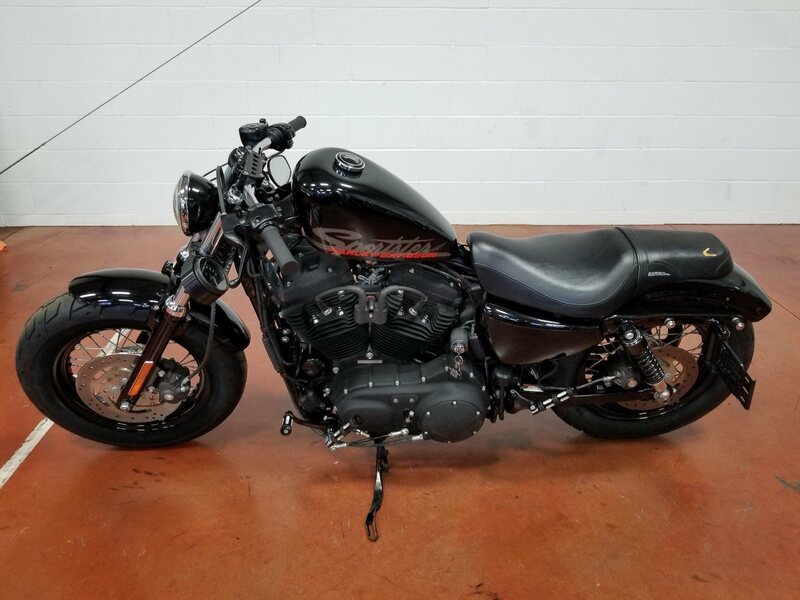 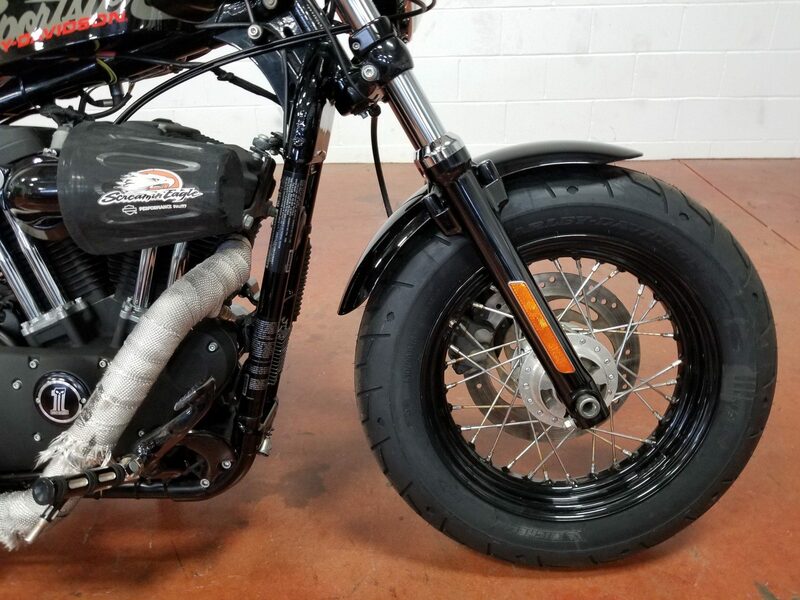 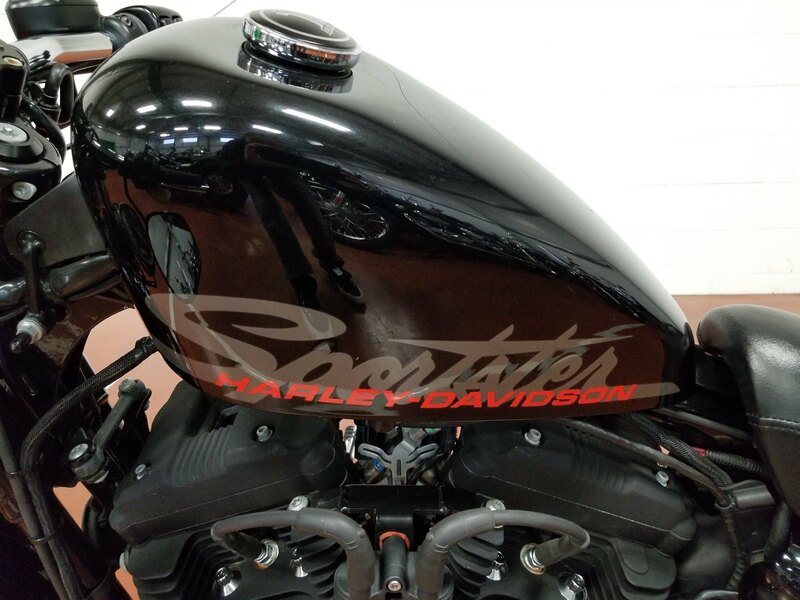 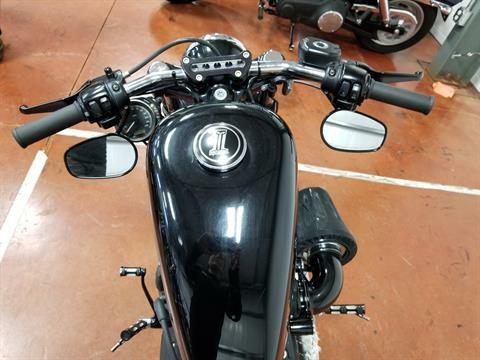 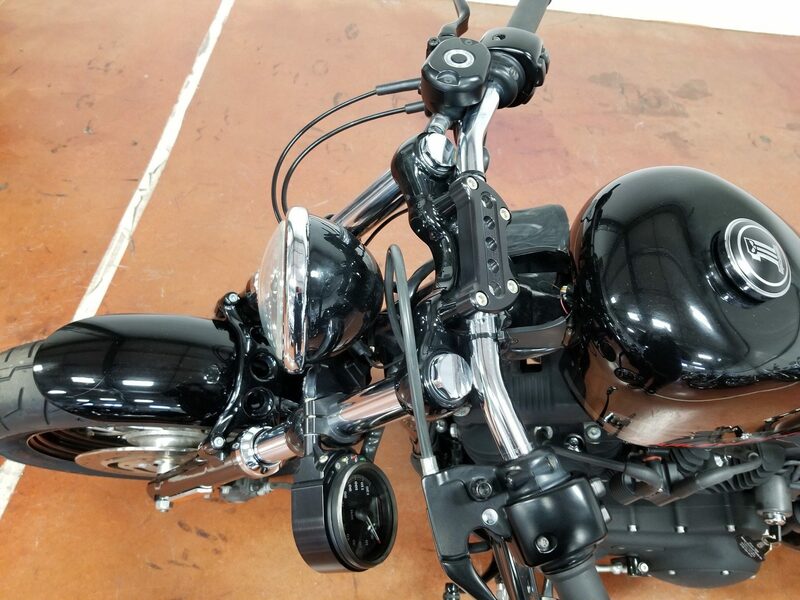 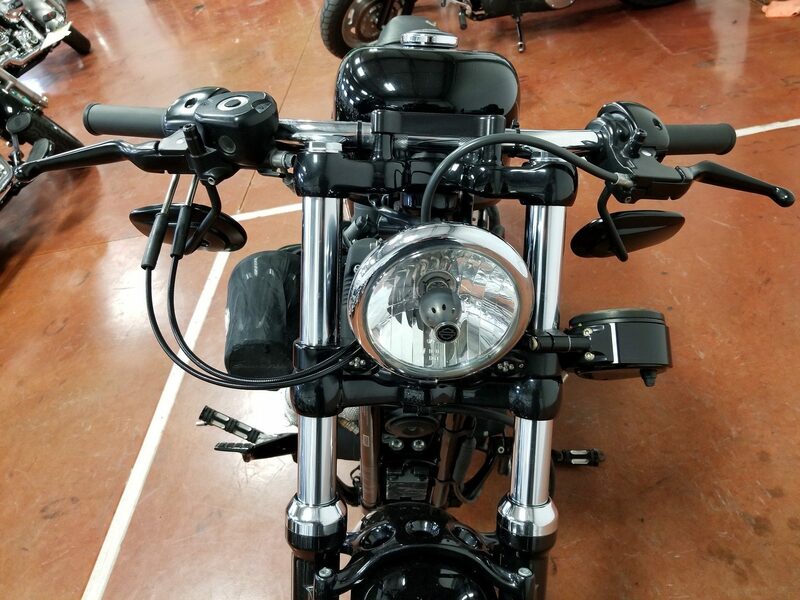 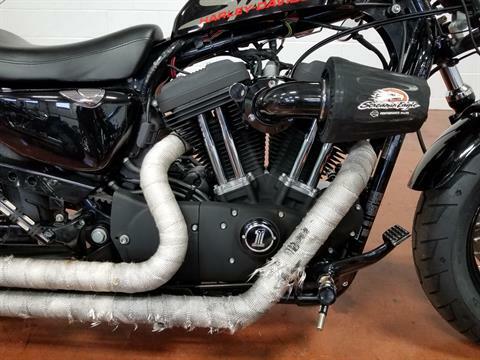 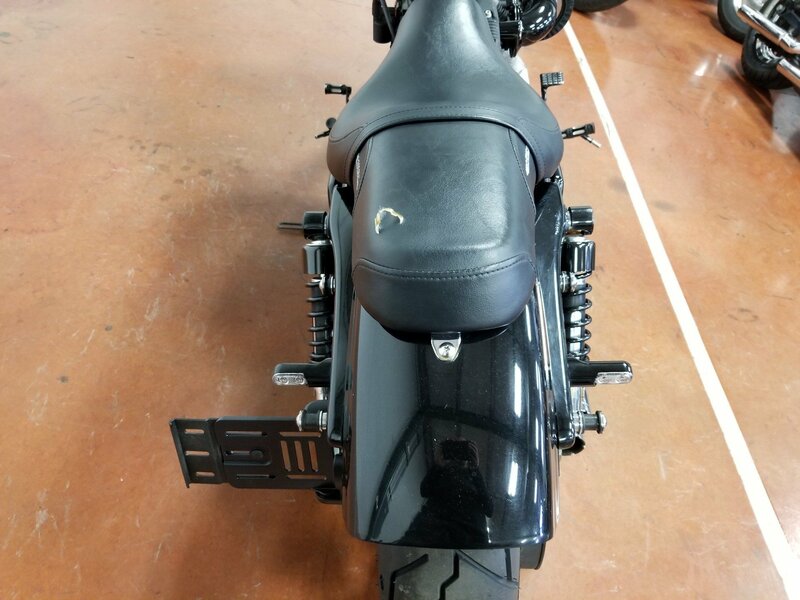 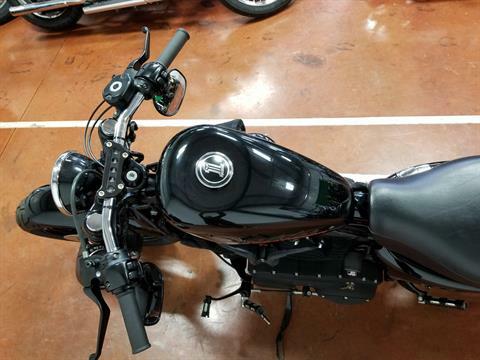 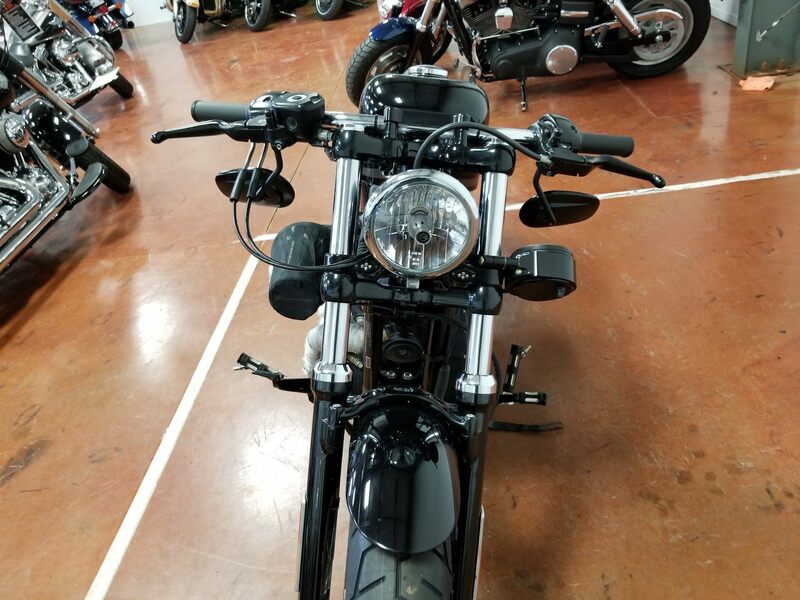 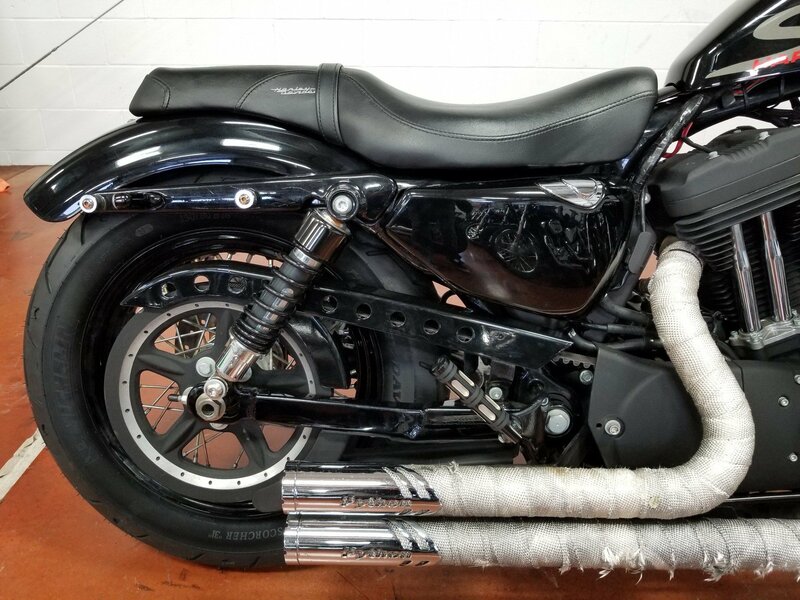 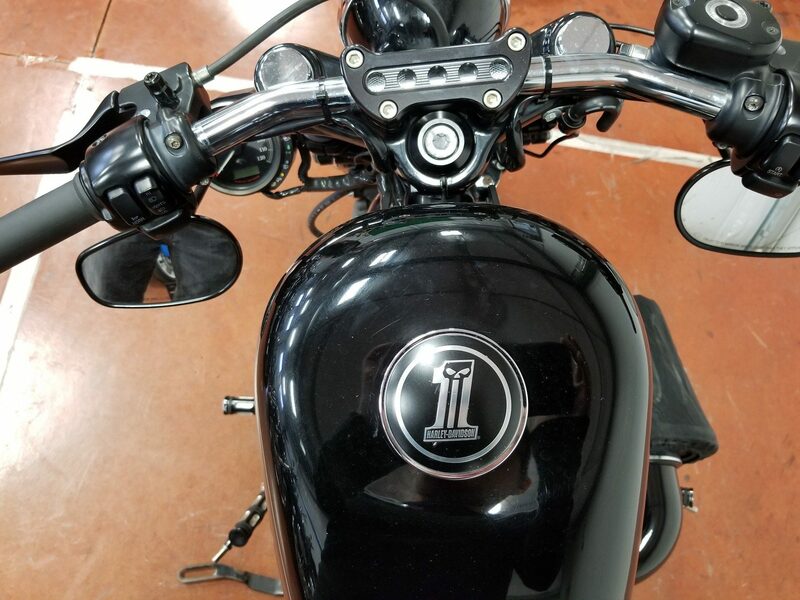 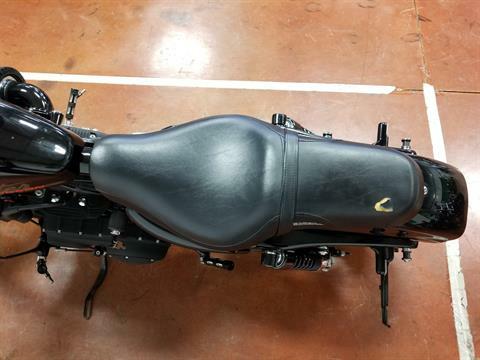 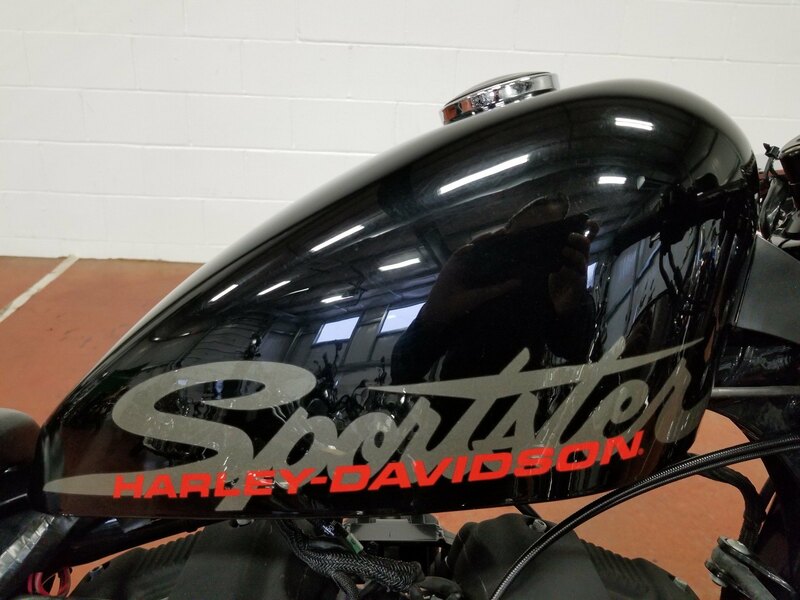 Take some time and look over the features of this Harley Dark Custom, including the unique under-mount motorcycle mirrors.